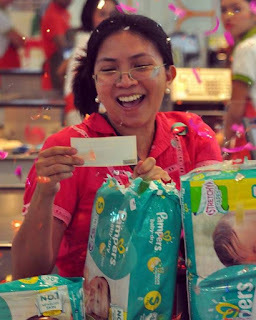 From first milestones to baby’s first million, the first PHP1 Million winner of Pampers First Million Raffle Promo shares how switching to Pampers brings brighter tomorrows for her and her babies. 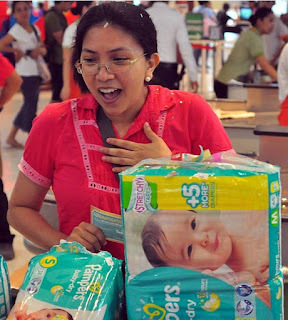 It was an ordinary day at the grocery for Mommy Maria Felicidad Valdoria of Quezon City, a proud mother of two children, when she set out to buy basic home necessities and new stocks of diapers for their two-month old son Palix Diet her and one-year-old daughter Bettina Kateri. Little did she know that on that fateful afternoon, one pack of Pampers Baby Dry would forever change their lives by bringing baby’s first PHP 1million! 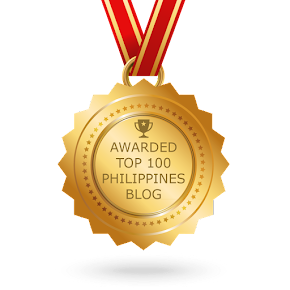 “Kaya sobrang saya ko nang malaman kong ako ang first winner ng PHP1 million! This will help us fulfil our children’s dreams!” she happily exclaimed. “We want both of them to get the best that our resources can buy,” she said. For Mommy Maria, going for the trusted brands—from milk to food to diapers—is one of the many ways to ensure her babies are 100% safe, protected and always getting the best benefits. “Trusted brands like Pampers are not only products that we use every day. They help in our children’s development, allowing them to achieve their first milestones in life,” she shared. 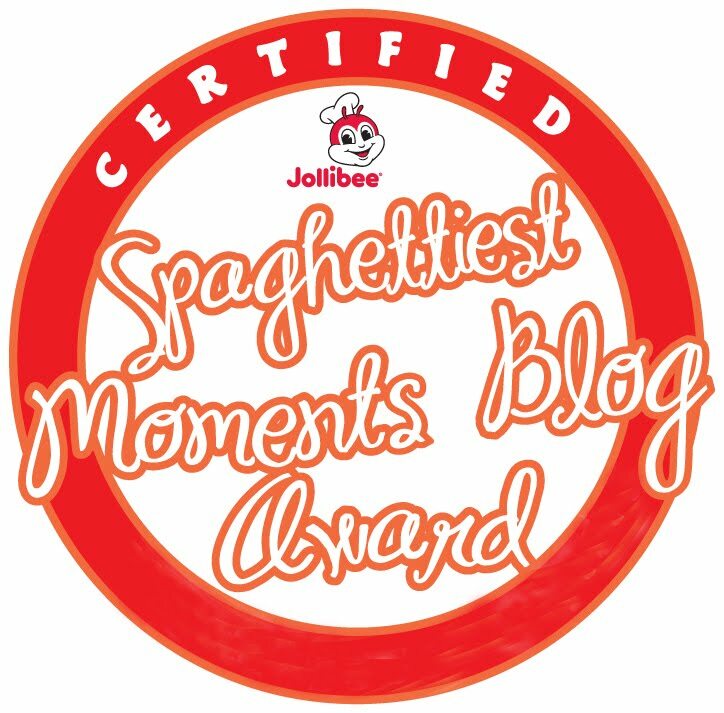 The New Pampers® Baby Dry provides baby with up to 12 hours of superior overnight dryness, so moms can feel assured knowing that their baby gets a complete sleep he needs for a morning full of firsts—and amazingly, for Mommy Maria and her baby, one of those firsts is baby’s first PHP1 million bank account! “Hindi ko po talaga inexpect na Pampers pa ang makakatulong sa aming makatupad nito,” she added. It was indeed a wonderful surprise for Mommy Maria, who admitted that her baby used to wear another brand until she noticed frequent leaks and rashes. “Doon na po ako nag-switch sa Pampers,” she recalled. Starting from Pampers Comfort Dry, she was amazed by how absorbent the product was allowing her baby to enjoy more hours of sleep. But with the release of the all-new Pampers Baby Dry, things got even better. “Pampers Baby Dry is really impressive. It keeps baby dry for a long time, kaya mahimbing ang tulog naming lahat,” she said. Its breathable backsheet also prevents skin irritations and rashes, giving baby the comfort that he needs. 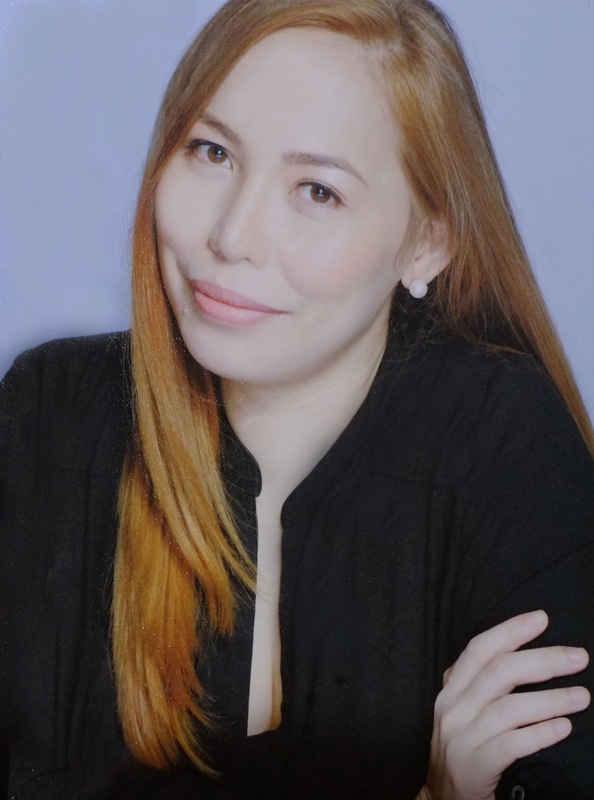 “Wala na silang rashes ngayon and that makes them happier and sociable, too,” she added. With a better mood and complete hours of sleep, Mommy Maria said that her babies develop faster. She’s very happy to have witnessed their first laugh, first word, first crawl and many more. The story of her babies’ first milestones and brighter tomorrows continues with her Php1 million prize for baby’s first bank account. Now she can plan ahead and look forward to baby’s wonderful beginnings. “Pampers is really more than just a diaper. It is every mom's partner in ensuring baby’s better future,” she said.